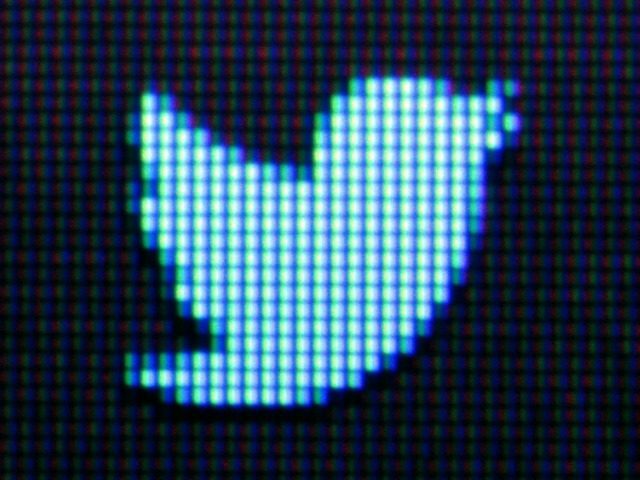 A former Twitter engineer recently tweeted his belief that the most important thing professional communities can do is to make it difficult to be a conservative. Travis Brown, a former open source engineer at Twitter, recently tweeted his disapproval of the tech conference LambdaConf following the announcement that computer scientist Curtis Yarvin would be speaking at the event. LambdaConf urged attendees to focus on their professional work at the conference, warning of the issues that the introduction of personal political beliefs can have in a formal setting, something which Brown seemed to vehemently disagree with. Here’s the thing: for me making it difficult to be a conservative is one of the most important things professional communities can do. Twitter came under heavy fire last year when it was suspected that the company had an anti-conservative agenda for silencing a number of conservative voices on the platform, including the permanent banning of Breitbart Senior Editor MILO. Breitbart has previously reported on Twitter’s seemingly partisan suspensions and rule enforcement, with young conservatives and libertarians seeming most at risk of penalization for expressing their opinions on the platform. Twitter’s stock crashed following the release of the company’s fourth quarter earnings report. Analysts have made grave predictions for the future of the social media company. Of course, Breitbart Senior Editor MILO predicted this last year.